Rewire is an electronic and alternative music festival taking place across various venues in The Hague, Netherlands. More than just a sonically adventurous music festival, Rewire also features talks, film screenings, masterclasses and workshops. 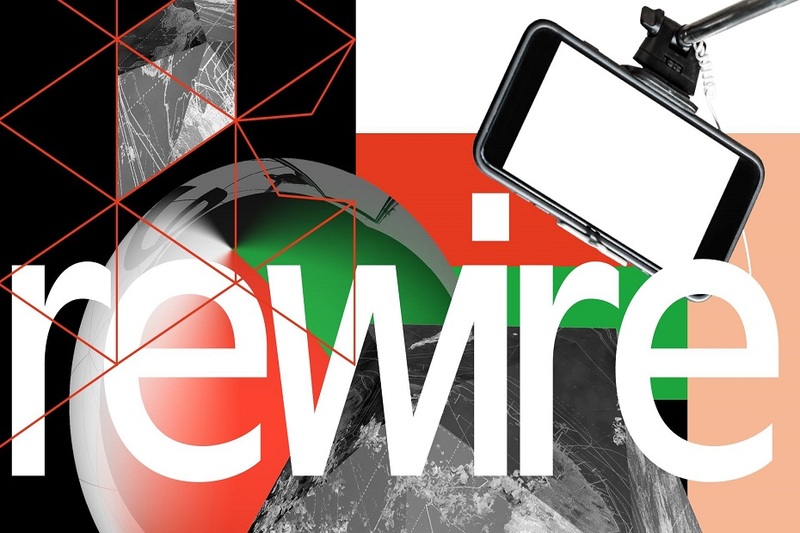 Rewire 2018 takes place on 6 to 8 April at multiple venues across the city centre of The Hague. 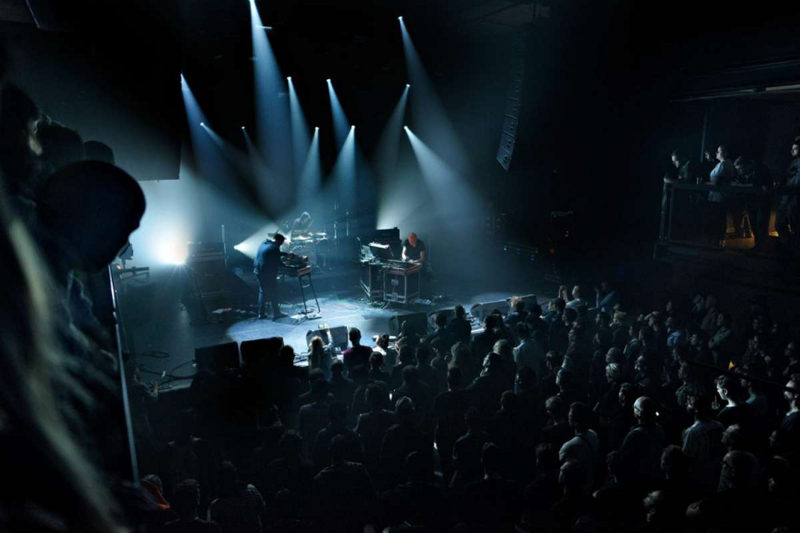 Venues differ from churches, old factories and abandonded spaces to the more institutional theatres and pop venues. The festival has had one goal since its inception in 2011: provide a platform for the performance and discussion of progressive music. Eschewing genre boundaries, Rewire champions melding sounds together to create something as of yet unheard, most often founded in electronic instrumentation. Amongst the first announced highlights for the festival are Laurie Anderson, Kyle Dixon & Michael Stein performing music from the Stranger Things soundtracks, UUUU, Nina Kraviz and Floating Points performing live. Laurie Anderson will take up the role of the festival’s inaugural Artist in Focus. At the festival, Anderson will present the latest iteration of her ongoing series, ‘The Language of the Future’ which is a new multi-media performance about contemporary culture that crosses the territories between dreams, reality and the elusive world of information. She will also take part in an artist talk and additional programme contributions.